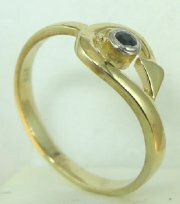 Light weight gold and diamond and color stone ring. 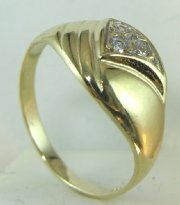 Light weight gold and diamond ring. 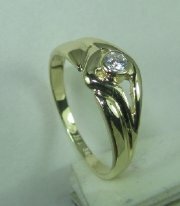 Light wight gold and diamond ring. 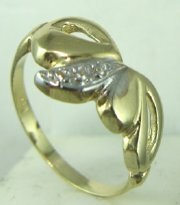 Disigners gold and diamonds ring very light weight. 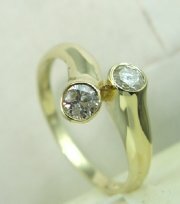 Gold and diamond light weight ring. 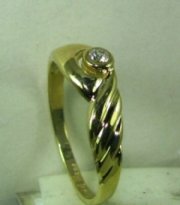 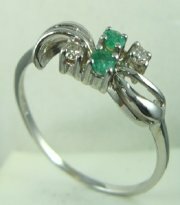 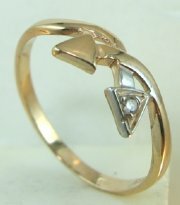 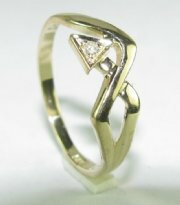 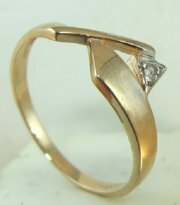 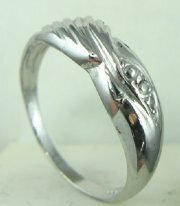 Gold and diamond designers light weight ring. 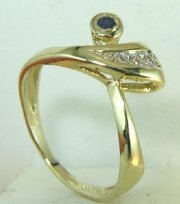 Light weight gold and diamond or color stone ring. 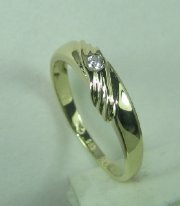 Light weight gold ring with arrows. 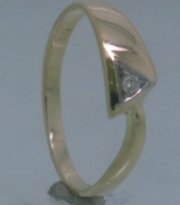 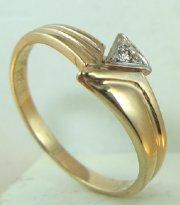 Light weight gold ring with three diamonds. 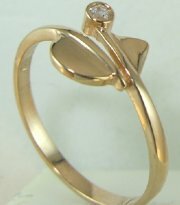 Light weight gold ring with three color stones or diamonds. 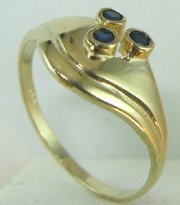 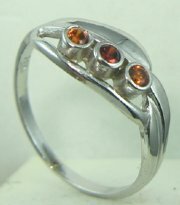 Three stone gold ring very light weight with color stones or diamonds. 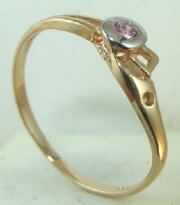 Light weight gold ring with diamonds and color stone . 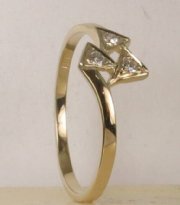 Light weight gold ring with diamonds .